How will you react if you are being assisted by a relay robot? It will be cool, right?! 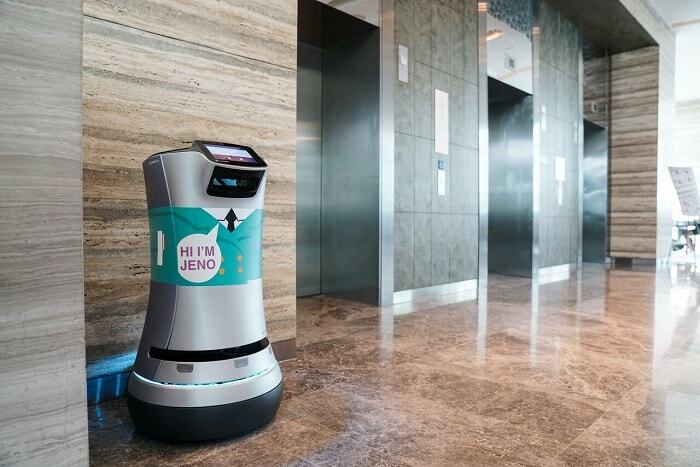 Last month, Hotel Jen today marked a new milestone as the first international hotel brand to use autonomous Relay robots in Asia. Teams at Hotel Jen Orchardgateway and Tanglin Singapore welcome colleagues, Jeno and Jena at their respective properties. 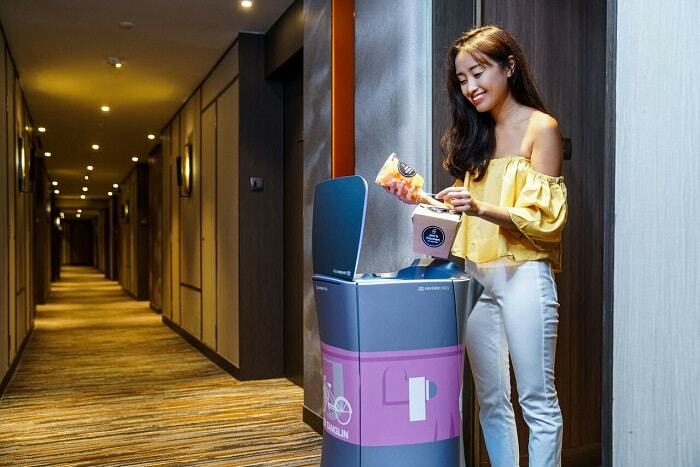 The duo will deliver amenities and local favourites from the in-room dining menu to guests, when an order for them is placed. Now its more reason to stay at Hotel Jen Singapore properties and meet Jeno and Jena! Thanks Aldora. Yeah I love Singapore! Always a homey place for me. Love the hi tech addition for more efficiency to this hotel. It would be fun to receive items from a robot. Hahaha I know right. Hope that these will also reach Hotel Jen Manila. Hi Jeno and Jena! Can ride the elevators, make phone calls to rooms too? Wow technology nowadays emerging. what the robots can do ? is it really help a lot ? 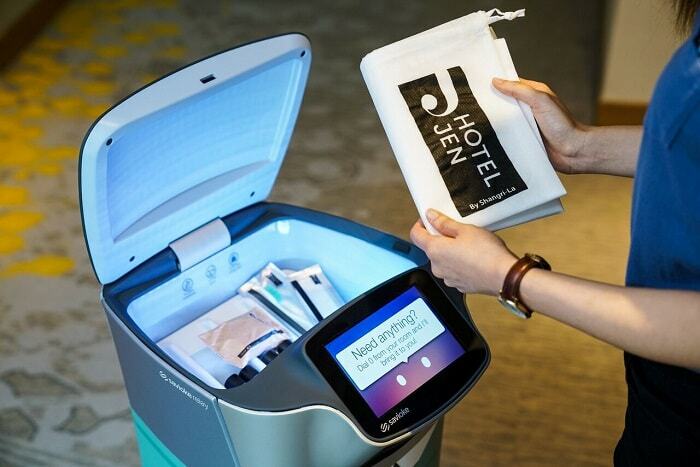 Though the real human butler is still much better, having these robot butler around is a kind of thoughtful amusement. It was nice. Hotel Jen is truly amazing and one of the famous Hotels in Singapore. Really relay robots are so amazing. 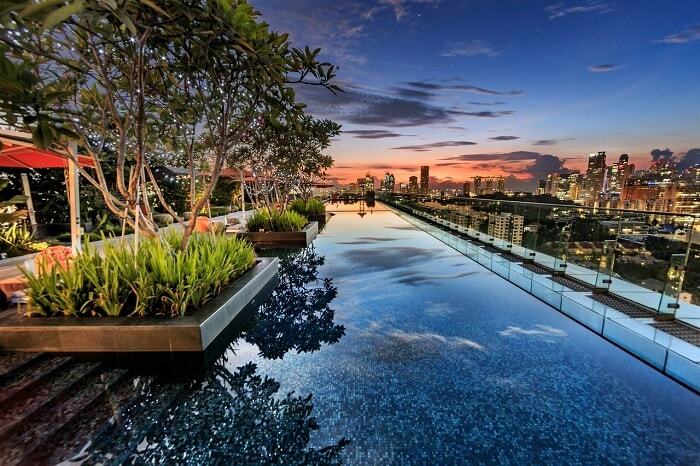 Perfect place to stay in Singapore. Hahaha that's cool! Don't worry I think they wont replace humans. 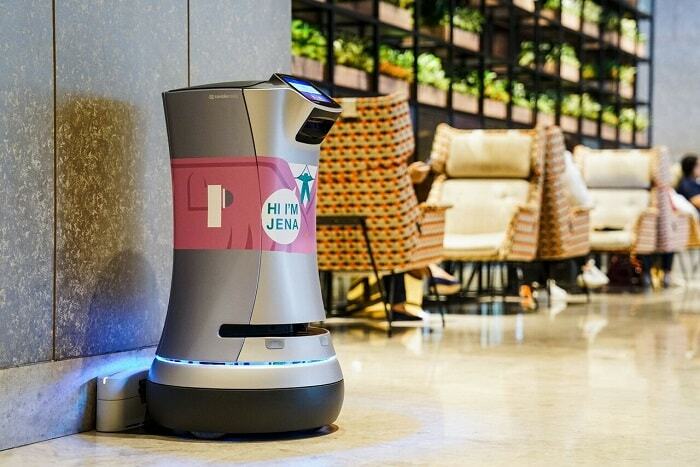 This is so cool with the use of Relay Robots in Asia!! I hope I can visit and try out their service too. I wonder when Malaysia will have it haha! I agree, and hope Jeno and Jena will reach Manila as well. This is cool technology. I think there will be more robots in the market soon. I agree with you, but I do hope that it would never replaces humans. Wao.. nowadays technology really so much advance and convenient for all!! Enjoy your holiday at Singapore!! what?? that's so cool! the world is getting more and more advanced! Hello Jeno. This is so sophisticated! It is great to get assistance whenever and wherever! High five on that! Hotel Jen is getting more modern. I do hope Jeno and Jena will arrive here in the Philippines too!